When you rely on the digital world, it’s essential to have a backup power supply. 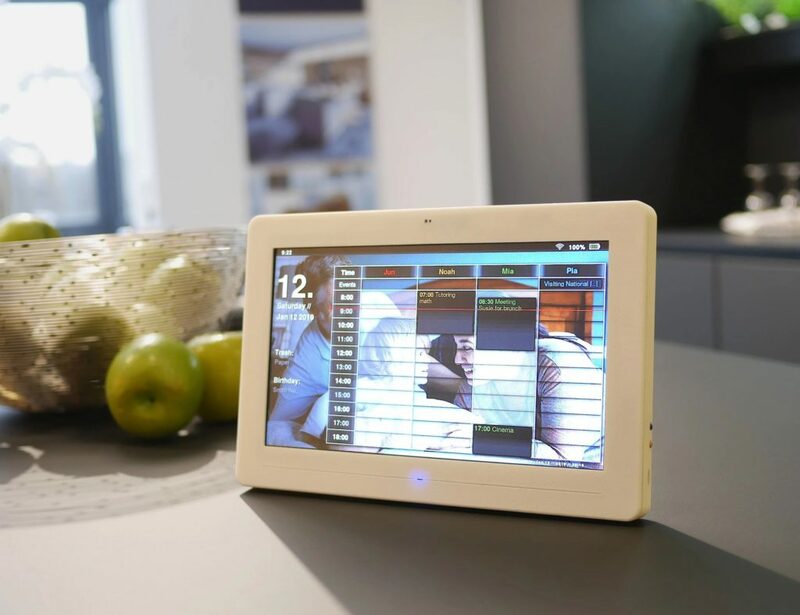 With USB Power Delivery support and a huge capacity, the VogDUO makes all your devices last longer. What is USB Power Delivery? This standard allows power-hungry devices, such as laptops, to charge via USB-C.
What capacity of power bank do I need? That depends on your requirements. 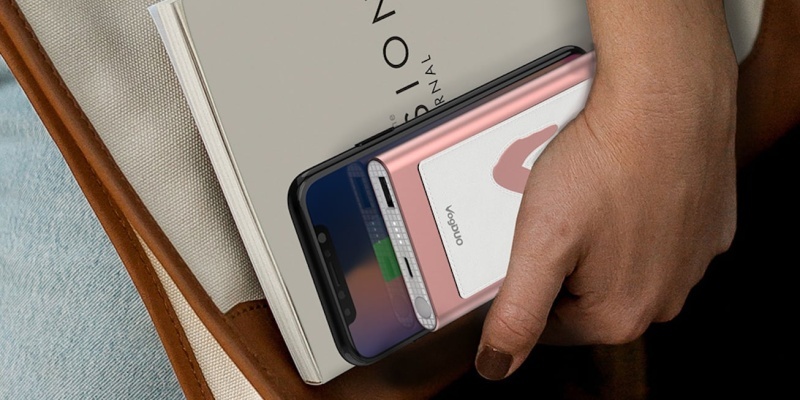 You’ll need at least 3,000mAh to replenish your phone. 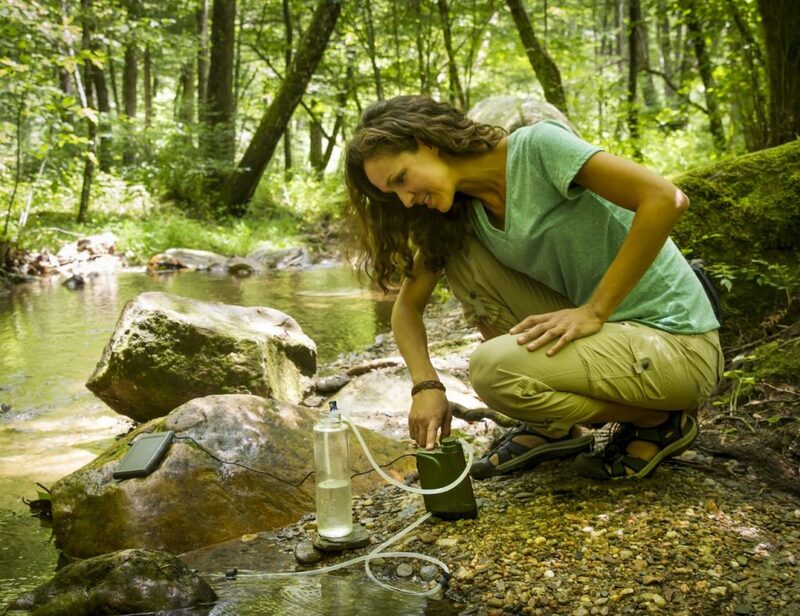 What is the best backup battery for traveling light? 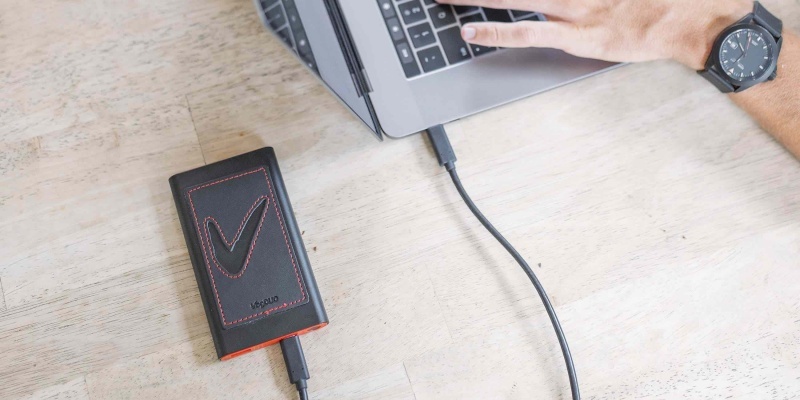 Weighing in at just eight ounces, the VogDUO power pack offers lightweight energy. Back in the early 2000s, cell phone battery life wasn’t really a problem. As long as you plugged in your Nokia brick overnight, you could be sure it would keep going for the next couple of days. In contrast, smartphones and other modern devices have an insatiable thirst for power. 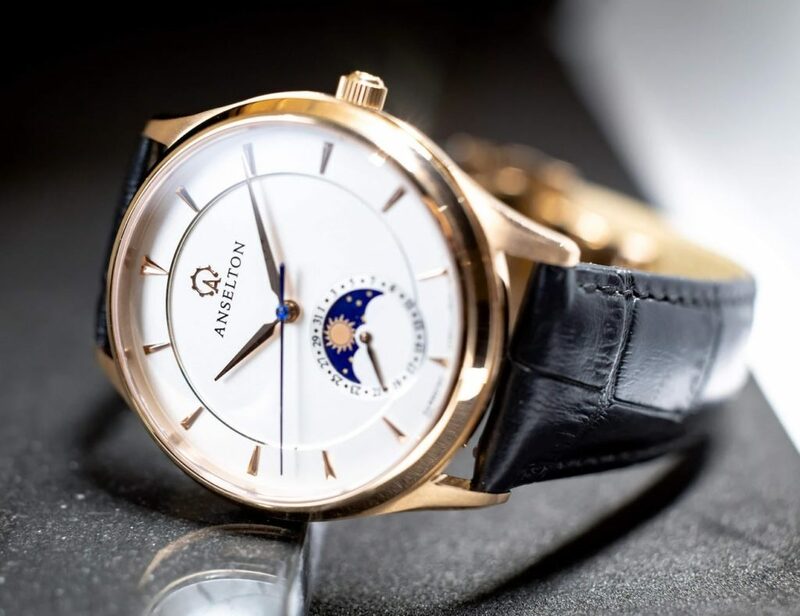 Despite being fitted with bigger batteries than any push-button device, they only provide a few precious hours of service. 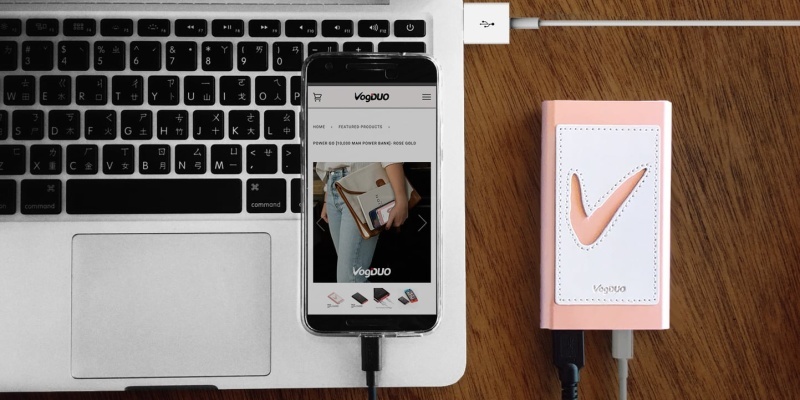 VogDUO is a portable power pack that lets you extend this limited playtime. With a USB-C power output and a capacity of 10,000mAh, this battery is perfect for remote workers and regular travelers. When you spend the best part of your week behind a desk, keeping your phone at 100% is relatively straightforward. On the road, things couldn’t be more different. Instead of fully enjoying your city break or escaping to the wilderness, you find yourself planning coffee shop raids for electricity. VogDUO puts an end to this nonsense. 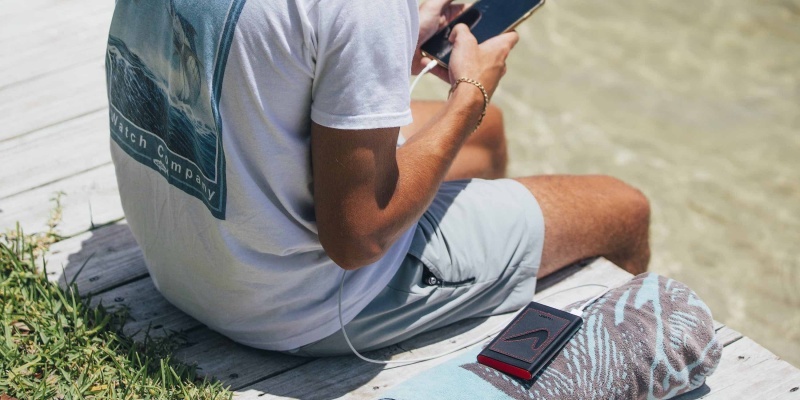 Small enough to carry in a pocket, this portable power pack has the capacity to charge your phone three times over. In addition, VogDUO supports USB Power Delivery via USB-C. This means you can charge brand new devices, including laptops, without a separate adapter. On paper, 10,000mAh sounds like a lot of juice. But how does it equate to real-world charging? Let’s say you are the proud owner of Apple’s iPhone XS. This device comes with a 3,179mAh battery, offering over nine hours of usage at a stretch. 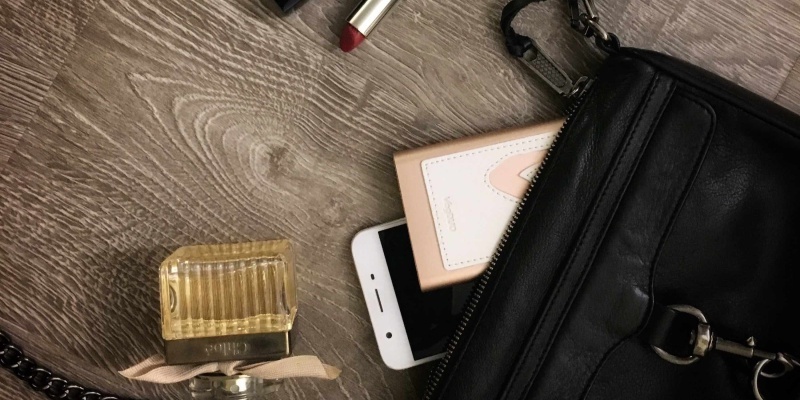 With the VogDUO, you can refill your iPhone three times over and still have a little power left over. In addition, the charging process is fast. 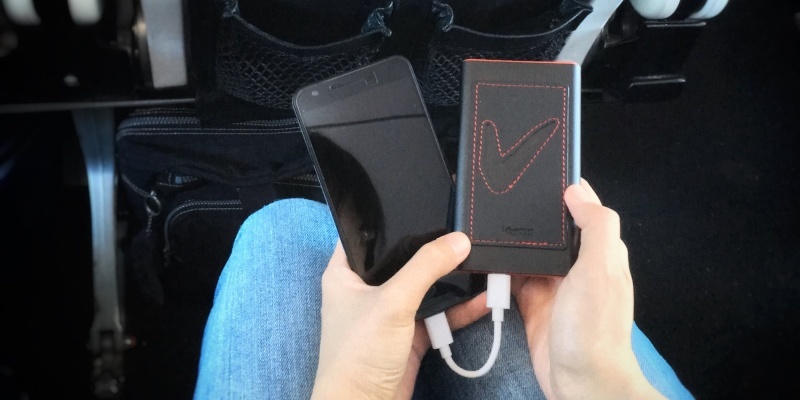 This portable power pack can fill your phone to 50% battery in just half an hour. You can also use VogDuo to keep your laptop going a little longer, while the USB-A port supports older devices. Both ports provide protection against overcharging, overheating and excess current. VogDUO is pretty stylish, too. Available in two colors, the battery is covered in non-slip leather. 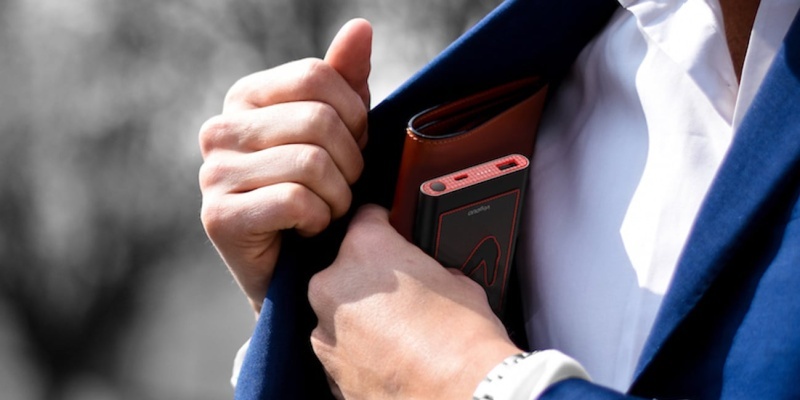 The VogDUO is everything you could want from a power bank, with a large capacity inside a lightweight frame. It must be said, this isn’t the cheapest 10,000mAh battery we’ve encountered. But you still get good value for money.